He eventually decamped to the Hotel Theresa in Harlem, which at the time also served as a meeting place for the city’s African American politicians. 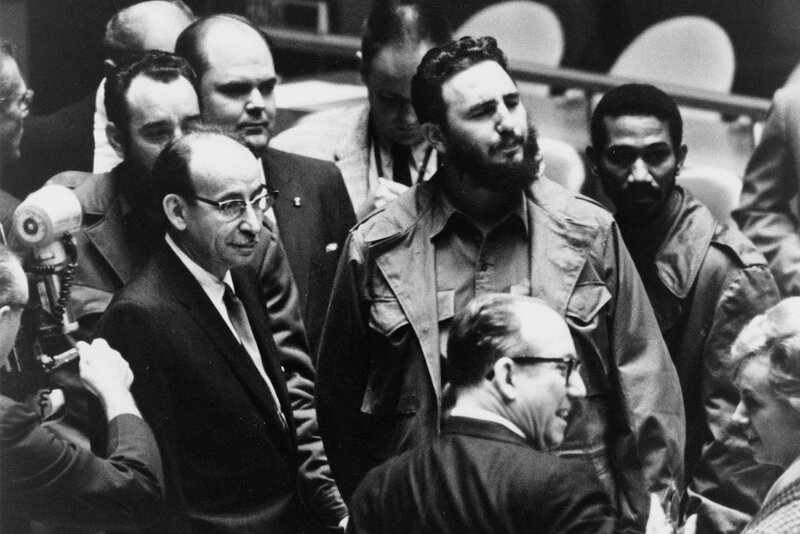 Castro said he felt at home among Harlem’s majority black population, and upon his arrival at the hotel, spent an evening giving exclusive interviews to African American newspapers and hosting activist Malcolm X in his suite. 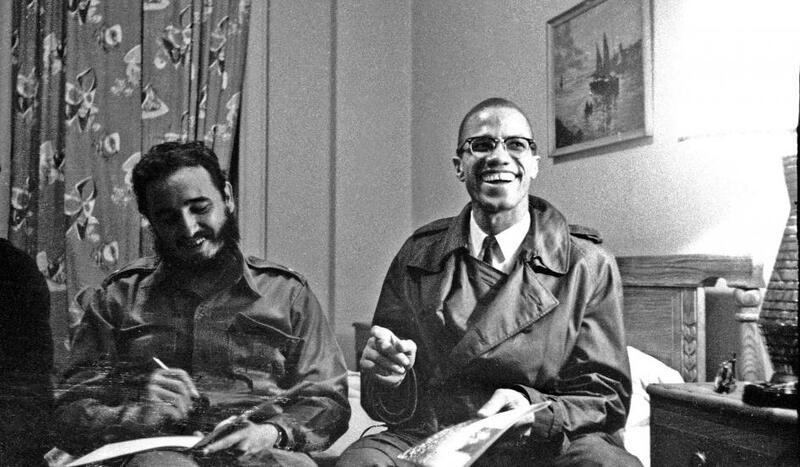 In addition to his scheduled visit to the U.N., Castro entertained poet Langston Hughes and Beat writer Allen Ginsberg in his rooms at the Theresa as well. The hotel is now an office building known as Theresa Towers, and a New York City landmark (PDF).